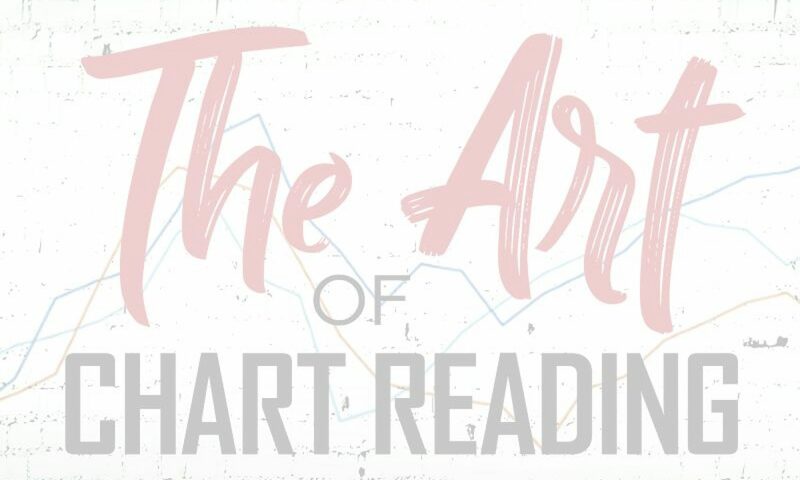 Welcome to the online extension of the book The Art of Chart Reading. 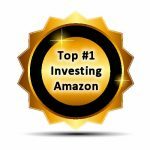 Here you will find updated information about the book and price charts analyzed with the methodology explained in the book. Consider this part learning and part exploration of what you can do with the charts. Enjoy! The book is officially available at Amazon. Click the image below to buy it now! QQQ bullish scenario worked out from the projected low before the holidays. Three pushes down setup points to at least retest year high. Major resistance building up at 179 and above. Support near 164. Three Pushes Down on daily. Enough said. Looking for at least retest of all time high. Support at the green zone level and the second swing low of the three pushes.